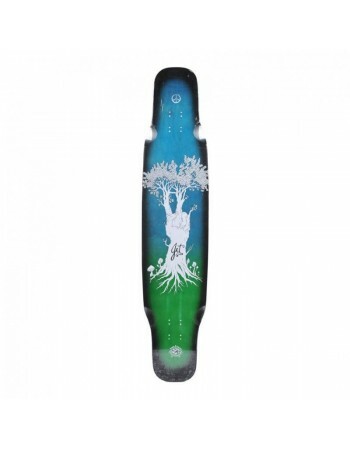 Jet Wild Thing Hippy Tree 45" , dancer con doble kicktail. 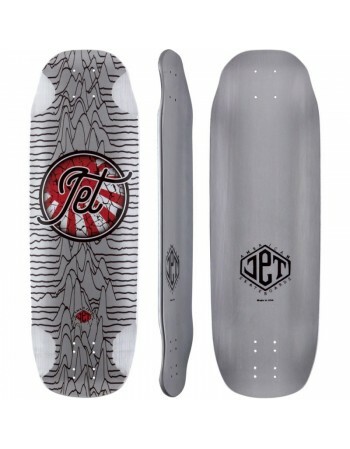 Jet Vulcan Rocker 36,5" Octopuss, perfecto para freeride y Downhill. 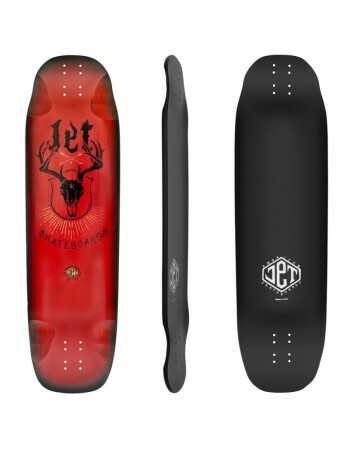 Jet Potato 36" Deer Hunter, perfecto para Freeride y Downhill.